Proper nutrition plays the biggest role in the quality of your health. One-on-one consultations will help to improve nutritional weaknesses and develop healthier eating habits. 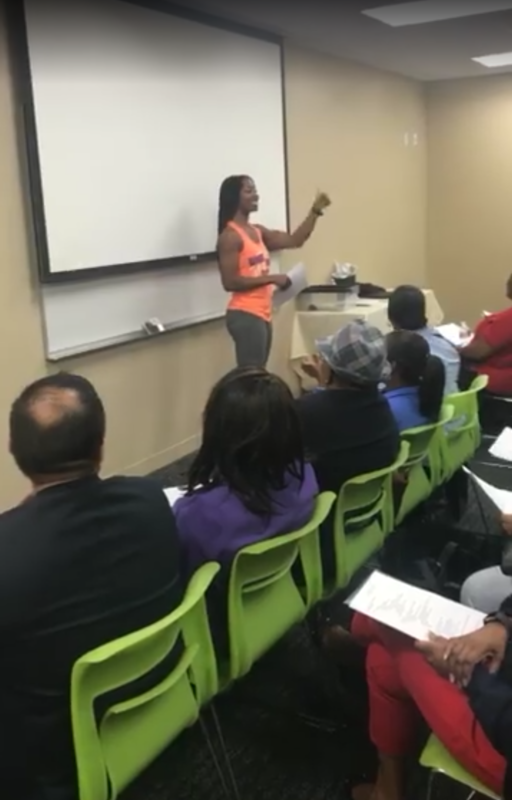 The sessions focus on general health tips, weight loss strategies, or healthy weight gain, as well as chronic disease prevention (diabetes, high blood pressure, high cholesterol, etc) and management. In-office visit with the dietitian to discuss your healthy history, eating habits, and fitness goals. Also, learn the basics of nutrition, including the roles that various nutrients play in our bodies. Learn how to read a food label, appropriate portion sizes for foods, and how to tell if a food is really good for you. 45-minute session. Assess progress of personal nutrition goals set in initial session. Discuss any additional nutrition-related concerns. 30-minute session. 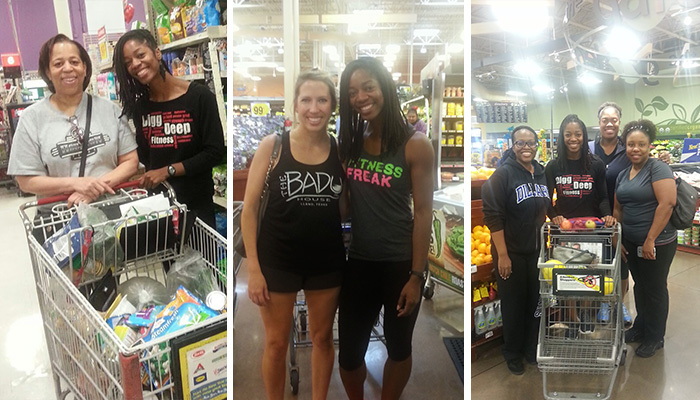 Learn how to shop healthy! A registered dietitian will meet you at your favorite grocery store for an hour-long lesson on how to choose items that are nutritious and delicious. 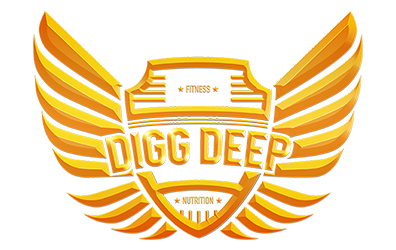 Cost includes the Digg Deep grocery shopping guide that you can use for future reference! Meal plans are a great way to get well-rounded meal and snack recommendations for your fitness goals. Remove the guesswork, and follow a plan loaded with nutritious and delicious options that will set you up for success. PowerPlate28 is a 28-day meal plan focused on whole foods and high nutrient intake, to literally put the power back on your plate! It was created to empower you to make healthy choices that will benefit your body long-term. For 28 days, you will give your body foods that are packed with nutrients, while abstaining from the unhealthy stuff. Take the guesswork out of healthy eating! All meals and grocery lists have been provided for you. Consult with a registered dietitian to put together a plan that is made just for you. You will be emailed a food preference form, which will pinpoint your food likes and dislikes, as well as foods most commonly eaten. The dietitian will develop your plan taking your particular food preferences and habits into account. It will include your recommended calorie, protein, fat, and carbohydrate portions particular to your health goals and lifestyle. Each plan includes customized breakfast, lunch, dinner, and snacks options. Note: If you prefer to meet with the dietitian in person for the initial consultation, please include an additional $49 consultation fee. This package includes an in-office visit with the dietitian to discuss your healthy history, eating habits, and fitness goals. You will then be emailed a food preference form, which will pinpoint your food likes and dislikes, as well as foods most commonly eaten. The dietitian will develop your plan taking your particular food preferences and habits into account. It will include your recommended calorie, protein, fat, and carbohydrate portions particular to your health goals and lifestyle. Each plan includes customized breakfast, lunch, dinner, and snacks options. Questions? Ready to schedule a consult?